Find this app annoying because of the lack of oversight. Way too many fake profiles that are trying to scam those on the app or just, I guess, waste people’s time. I’ve used the app intermittedly for years. It’s trash. Most of the users are scam artists trying to get your information or embarrassing crap to threaten you with. Most people NEVER reply otherwise because you can only connect if both parties “like” each other. It’s useless. 7 out of 10 matches are Kasey from Springfield with various stolen profile pics Reported several times, nothing done about it by admin. Do you enjoy repeating yourself? 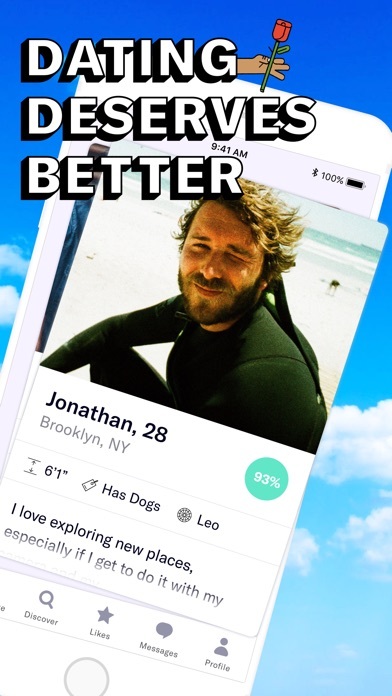 This app continues to show the same profiles I’ve already swiped left on. It makes using this app get old quick!! New version is worse! Useless. Fake profiles. Updated April 2019 They keep removing useful features. Now you can’t look at the individual question categories. They’re all mixed together so you can’t search question answers efficiently. How can they possibly think they’re improving?? This site has gone downhill since it started. It's filled with fake/fraudulent female profiles. Now, suddenly, they no longer let you see who visited you: the ONE way you could tell if a profile had a least a human connected to it. If you pay you can see who "likes" you. But not who visits you. It's defunct. 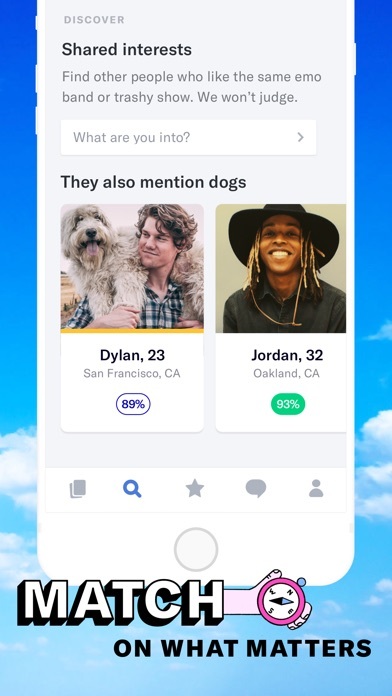 The one good feature is that you can write what you want in a profile like an adult because they don't review it the way Match does. 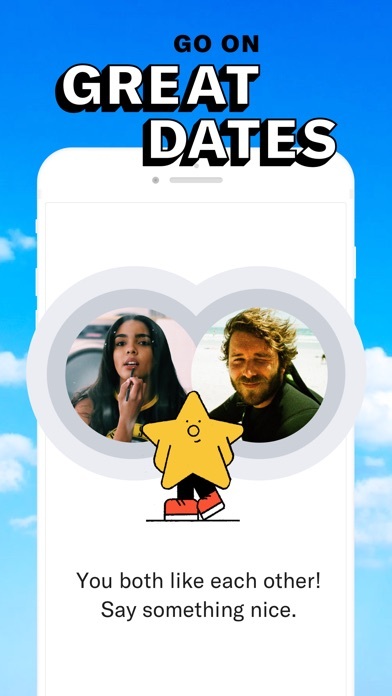 I met the love of my life on this app! We’ve been talking for 7 years, I’m from another country and recently came to the US. We met and we had the best time of our life, I never thought that I will meet someone like him but thanks to your app I did! We are together now and I couldn’t be more happier! 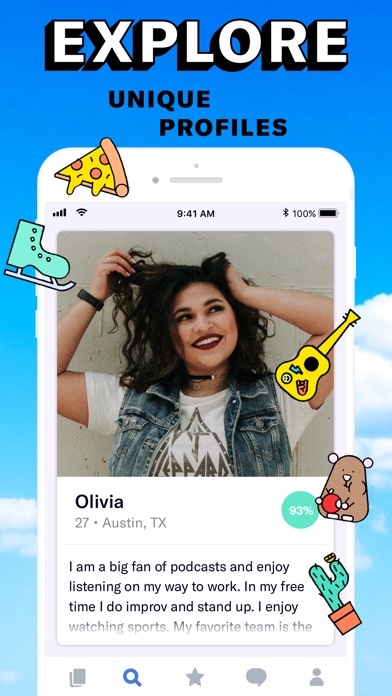 I found that I tried to do this on line thing without paying and it is better when I can see who Likes me and I like them and whether they like me. Phew! I want off this site. This is my year! I am claiming that I will find my love this year. It has been 10 years since my divorce and I am so ready for love and a companion. Where are you? 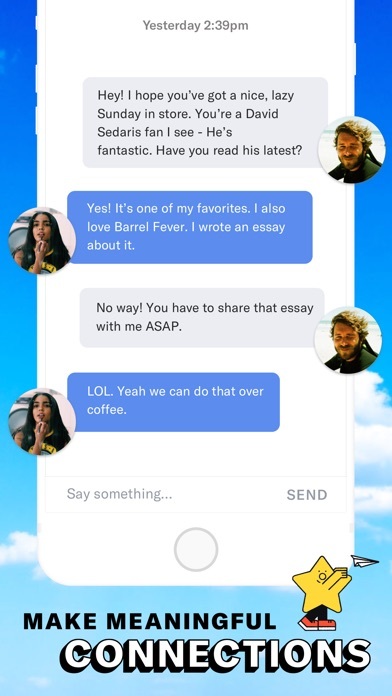 OkCupid, I am praying you deliver on that! I pay 9.99 a month. Every day I get a notification that I get a new like, but when I open the app to look at the like, I do not see any new people under the "who likes you" tab. Please fix. Otherwise I want my money back for April and May. Otherwise the app is great. I’m gay and I have women who identify as straight match with me. 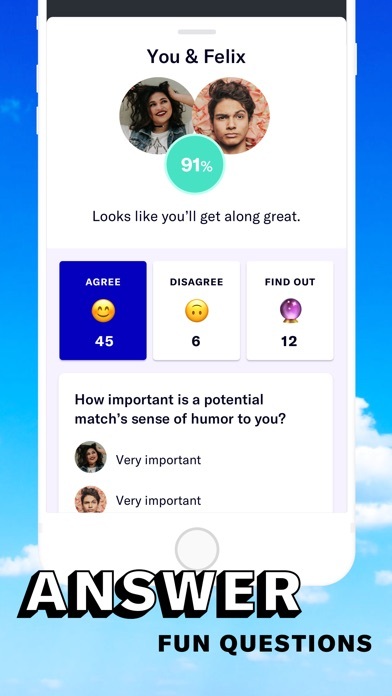 I find it odd that women who identify as straight or heterosexual are being presented to me as a match. I’m gay, I don’t see the point in being matched with women who aren’t interested in other women! I feel like I’m being encouraged to send unwanted likes and messages. I’ll be cancelling my paid subscription. This site isn’t helping me find my person. I’m also not a unicorn.